The Trail Blazers landed the No. 2 pick in the NBA draft. After the Houston Rockets selected Drexler’s college teammate Hakeem Olajuwon, known at that time as Akeem Olajuwon, at No. 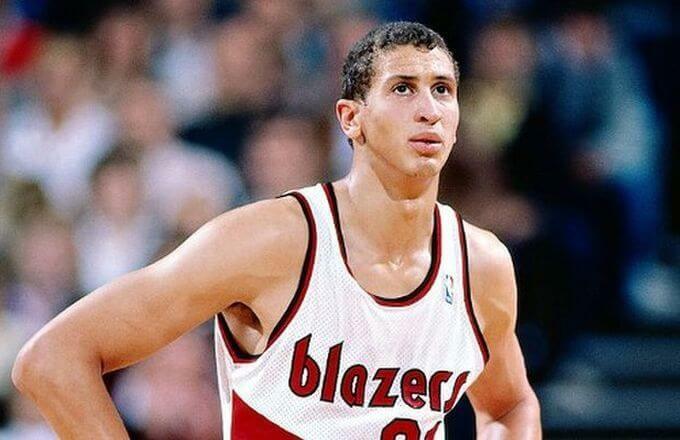 1, the Trail Blazers selected Kentucky center Sam Bowie. Drafting third, the Chicago Bulls selected Michael Jordan. Many sportswriters and analysts have criticized the selection of the injury-plagued Bowie over Jordan as the worst draft pick in the history of American professional sports.